Born and raised in Saudi, Tala’s obsession with food and dinner parties started at a very young age. Her love aﬀair with food and l’art de vivre only grew when she moved to Paris to continue her education at The American University of Paris, where she received her BA in Art History & Visual Culture. After moving back to Riyadh, while looking for a job she fully embraced the typical Saudi housewife lifestyle and named herself Rabat Manzil. It was quite amusing because she didn’t ﬁt the image that’s associated with a “housewife”. A few months into her Rabat Manzil lifestyle she got a job in the fashion industry, and then in marketing for luxury brands. While working she was still drawn to the idea of what Rabat Manzil could be. 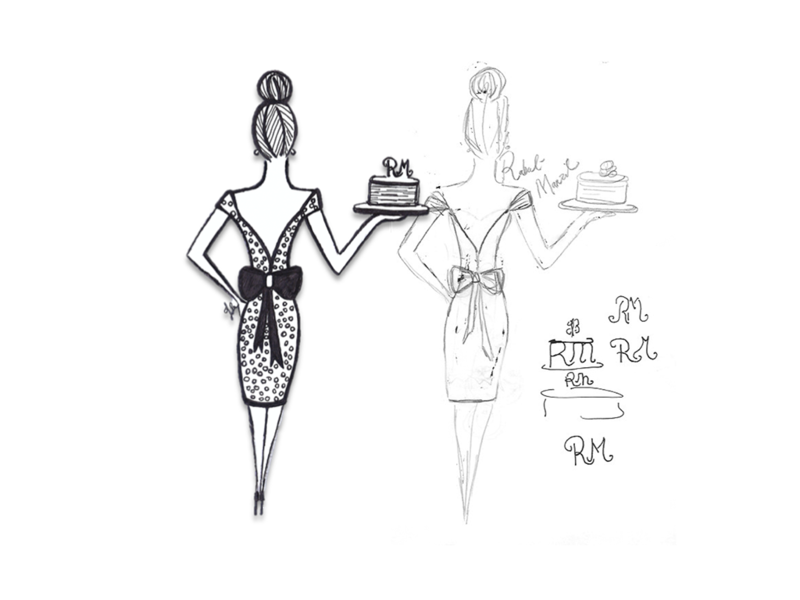 Taking inspiration from her surroundings and the iconic image of a 1950’s housewife she began by drawing a logo and created an instagram page. She started posting things from her daily activities like table settings, recipes, and flower arrangements. As her dinner party extravaganzas grew in popularity Tala then created a blog where she could post more content. Soon after she quit her day job, to focus all of her attention on Rabat Manzil and established it as a company. Her dinner parties created a buzz in the community and it became the it-­place to be invited. Since her extravaganzas were always personal and intimate aﬀairs she participated in various pop-­up events so that people could get a taste of what she was making. In 2014 and 2015 she participated in two large charity events called “The Change” put on by The Empowerment Hub, which was a women only event to raise awareness about health and fitness. She also wrote, illustrated, and designed a mini book called “The Ultimate Book of Healthy Recipes”, which was launched at the event and it was a success. Tala has also done editorials and collaborations with magazines including Khaleejesque and Thooq, which were launched in June 2015. Even before the launch of her business she received the Arab Women Award for Young Talent 2015. The idea behind the website was to bring the Rabat Manzil world to life! She wanted to create a platform to share her ideas on a broader scale and introduce a new concept. What makes the website unique is that there are new themes which have new items, recipes, and inspirational posts that compliment the theme. Tala and her sister Summer have been working collaboratively to bring to you this creative shopping experience.